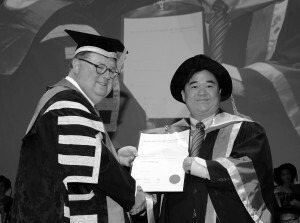 I have Master degree from The University of Melbourne (Master of Software Systems Engineering). I have PhD in Software Engineering from Swinburne University of Technology. My research topic is software testing and verification. I developed After-State Database Testing, a testing framework to reveal faults/bugs in database applications using database content after program execution.